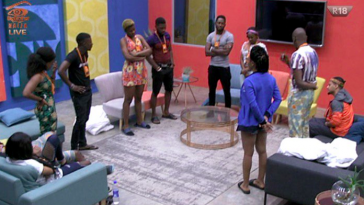 Bally, Debbie-Rise, Marvis and Uriel are up for eviction this Sunday and in this BBNaija prediction, we take a look at who we think is going home and why. 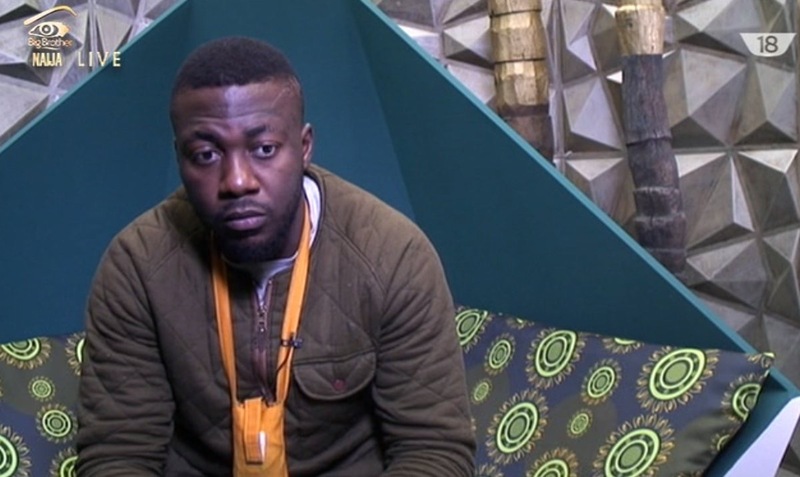 Bally was originally not up for eviction, but unfortunately because he was the only housemate that wasn’t, he had to be replaced with one of the nominated housemates. 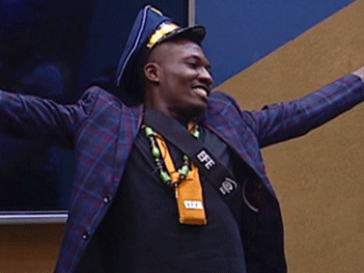 Bisola who is head of house therefore replaced Efe with him. Bally fans wouldn’t be too worried though. 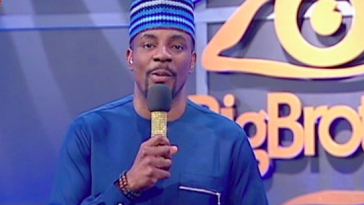 Last week, he was up for eviction and scored the highest votes. 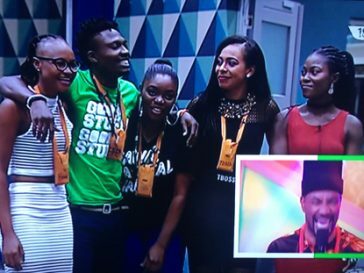 This week, because of the nature of his nomination, Bisola and Efe fans are rooting for him. He also has massive support in Kaduna, his alma-mater – AUN, and the North in general. These would rally and ensure he scores enough votes to see him stay till the final week. Debbie-Rise has proven over and over again that she has fans; fans who do not make a lot of noise, but come through every time. She has been nominated several times and has always gotten enough votes to not be evicted. 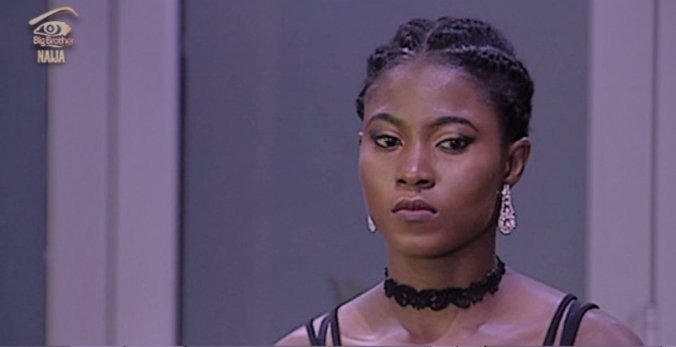 Even now that the game has almost come to an end, her fans are still not shouting like the fans of other housemates but we believe they will do it for her again. We predict she will get between 30% – 40% of total votes cast. 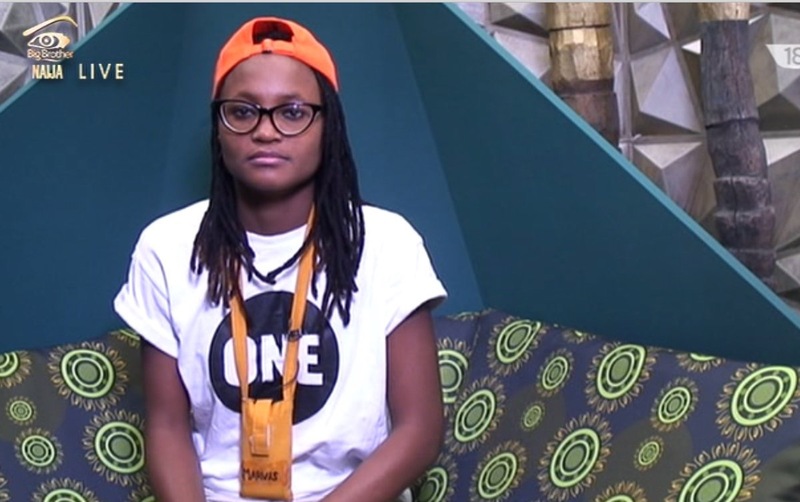 First time Marvis was up for eviction, she scored the highest amount of votes. And she has not slowed down since. As testified by her sister when she visited the house, the whole of Rivers State is standing still for her. And when Port Harcourt supports you, the sky is your starting point. 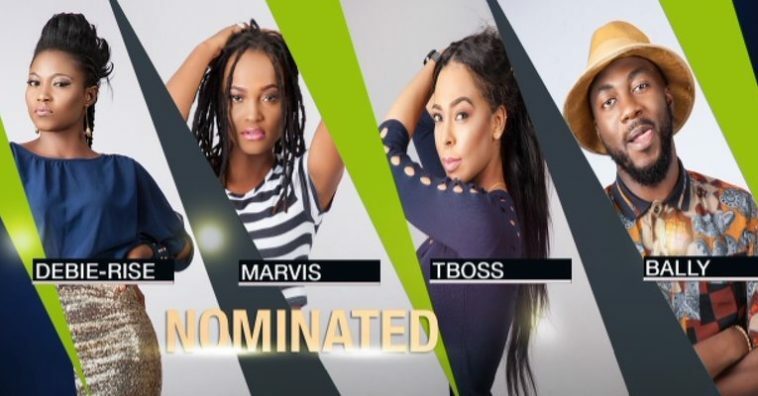 Marvis may not be as talked about as Efe, Bisola or TBoss, but we predict she will get between 25% to 35% of the total votes cast. 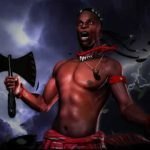 TBoss is passionately loved and passionately hated. What this means is that she is always in the news. While people express their hatred, others express their love – 50/50. 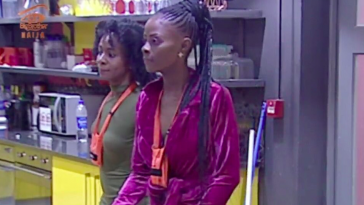 And the love has always won – as she has managed to remain in the game despite having been put up for eviction more times than any other housemate. 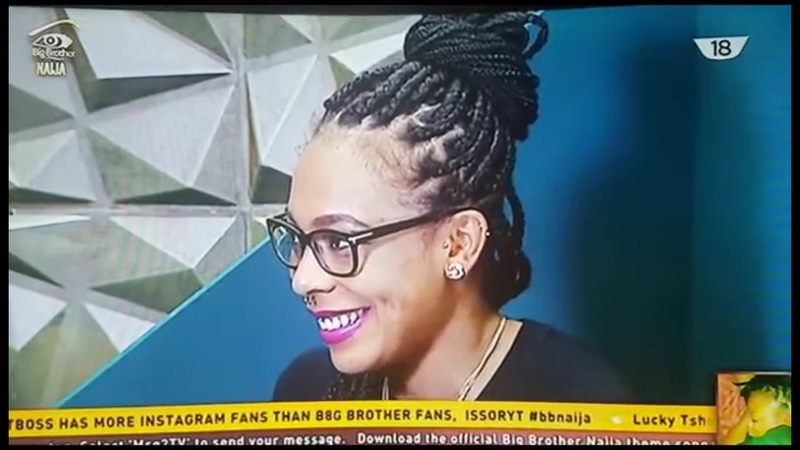 This week, even more people have joined the movement to keep TBoss in the house – just to spite those who hate her, and this just might work in her favor. We are predicting she will get between 25% and 40% of the total votes cast. There, our predictions. Who do you think is going home today? We think it will be Debbie-Rise. 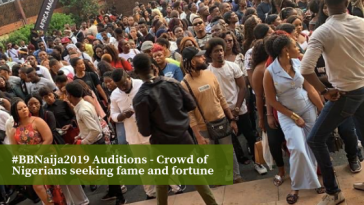 But it could be any or neither of the nominated housemates. Take this poll before you leave. 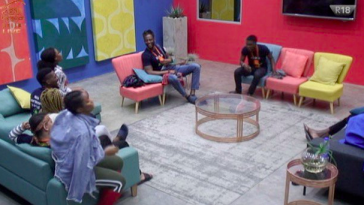 After watching the #BBNFamilyVisit today, who do you think is leaving the #BBNaija house this weekend? 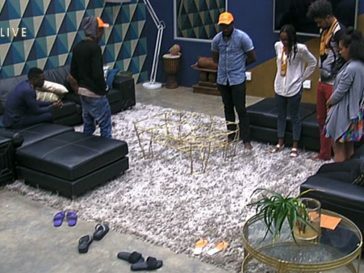 As Bally exits the game, which of the remaining 5 Housemates will win the N25million? 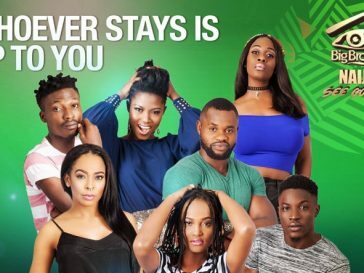 BBNaija Analysis: Which pair is going home this weekend? 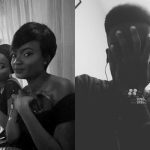 #KeepTheChangeBae – See how Nigerian brands are ‘milking’ this trend. Dope!